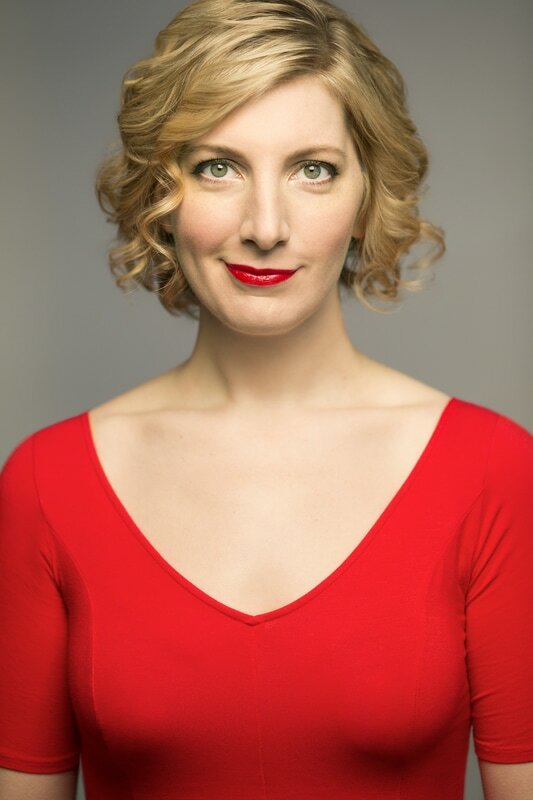 Ashley is an ​actor, writer, improviser, singer, musical mover. I am Ashley Lovell; emphasis on the "Love" there - and in everything, if you please. I have one parent from Long Island and one from Montana, I attended schools that were smorgasbord public, freeform Montessori, and private all-girls with uniforms; located in NY, NJ, and CT. I lived in 11 places before I was 12, and my family went from rags to regular vacations in that time. All of the above made growing up interesting in many ways, and it gave me a gift of being able to empathize with many kinds of people, which is a great help when telling stories. I kept myself in various creative avenues all along my journey; I explored dance & choreography, writing, music / singing / songwriting, design, and photography - to start. Some reflected other people's dreams, many were dreams that I didn't know I had. My most recent dance appreciation is Afro-Brazilian Samba. I always had an interest in the spiritual realm and started reading tarot in school. More recently I learned to clean spaces energetically, became certified as a Spiritual Meditation Therapist, and things more to come. I'm a hungry learner and reader in general, and I tend to have compiled, and be compiling, at least a little information about a large variety of topics. Some current obsessions are voice work, clowning, learning to make my own soaps - for body and surfaces, Chinese medicine, and Irish history. When not performing or building avenues with which to (because I would prefer to be playing pretend all a-the time) I'm building a small eco-friendly design company, reading-reading-reading, enjoying my wonderful hometown of sweet NYC, and catching up on the miracle that is John Oliver. Before I conclude, it may be important for you to know that, more than once, I have said, "Excuse me," to a pigeon - with authentic sincerity. And I have a very strong tendency to Pollyanna like a boss. I hope that your night and/or day is the absolute best that it can be.